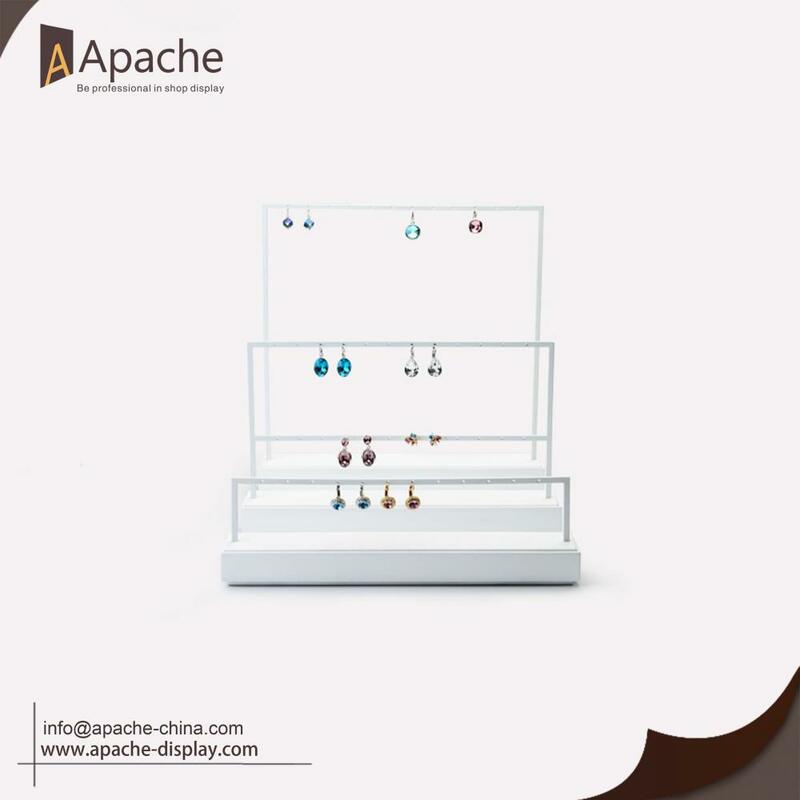 A full set of this Jewelry Earrings Necklace Show Counter Display Stand have four styles for your choice, can hold earrings and necklances, when it put in the jewelry shop can show the products clearly and attract the customer's attention easily. And this set of jewelry not only fit for the jewelry shop but also can put in the home dresser to organize the ornament in order. If you are interested in this, pls click contact now to contact us, or you can send email to us, we will reply you ASAP. What's more, we also provide OEM and ODM service, can customize follow customer's requirement and design for our customer, so if you have similar products we can also design for you. Please do not hesitate to let me know if you have any question or concern. 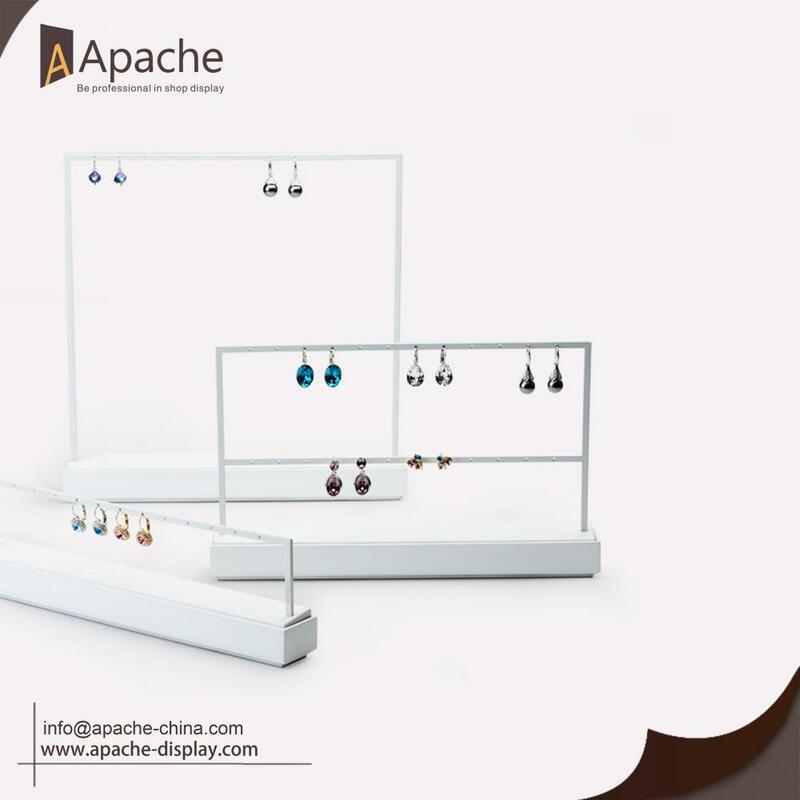 Looking for ideal Earrings Necklance Display Stand Manufacturer & supplier ? We have a wide selection at great prices to help you get creative. 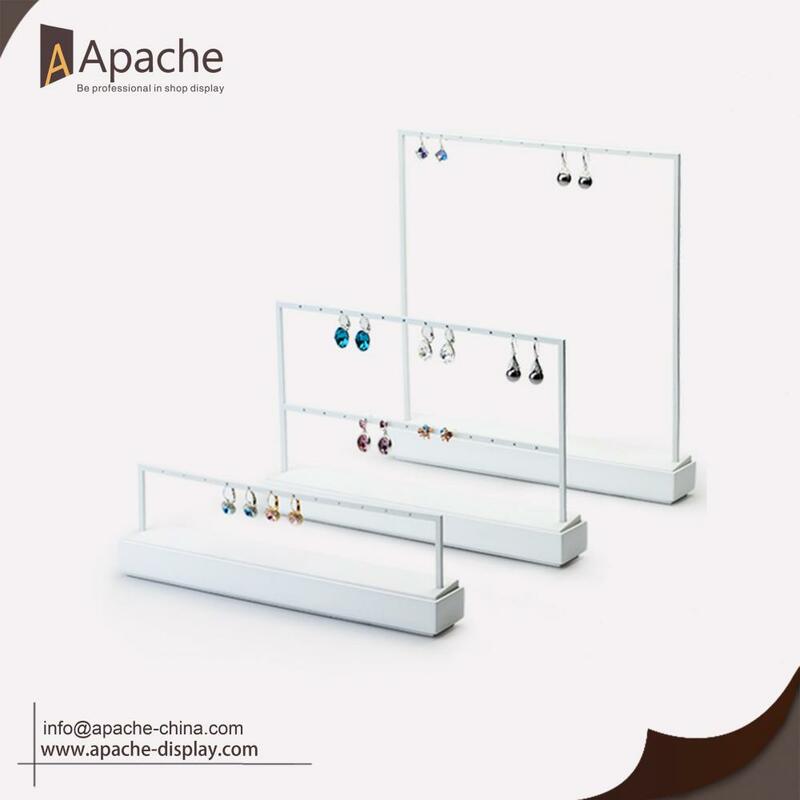 All the Jewelry Counter Display Stand are quality guaranteed. We are China Origin Factory of Jewelry Shop Furniture. If you have any question, please feel free to contact us.